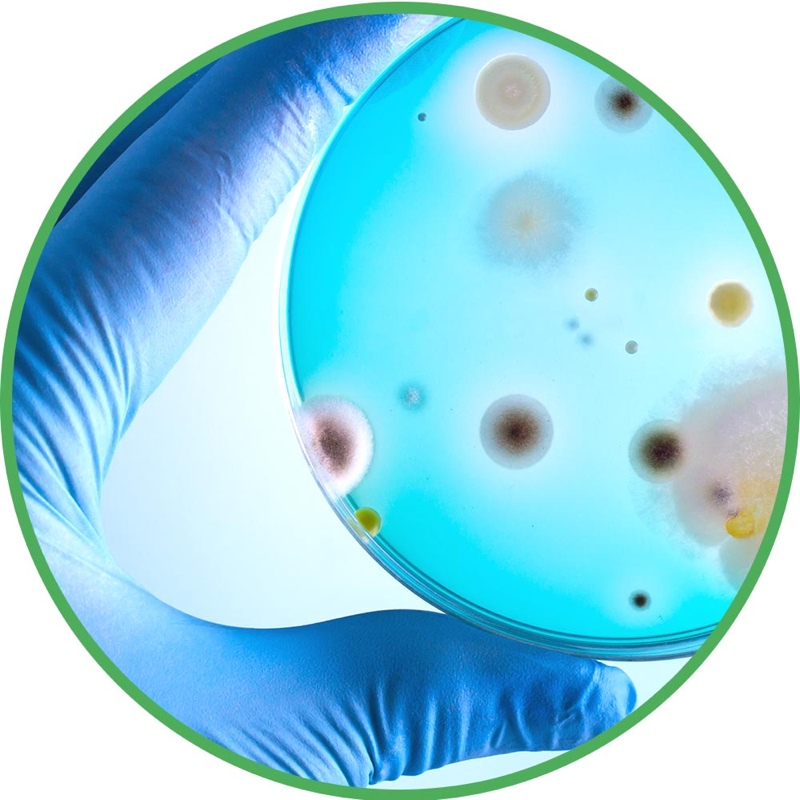 When it comes to on-the-go protection from germs, you want something convenient. Dettol's Instant Hand Sanitiser Gel range is great for convenient germ kill on-the-go with a rinse-free, non-sticky formula. Our gels have a fresh fragrance and some with Aloe Vera and Chamomile, leaving your hands feeling soft and refreshed. 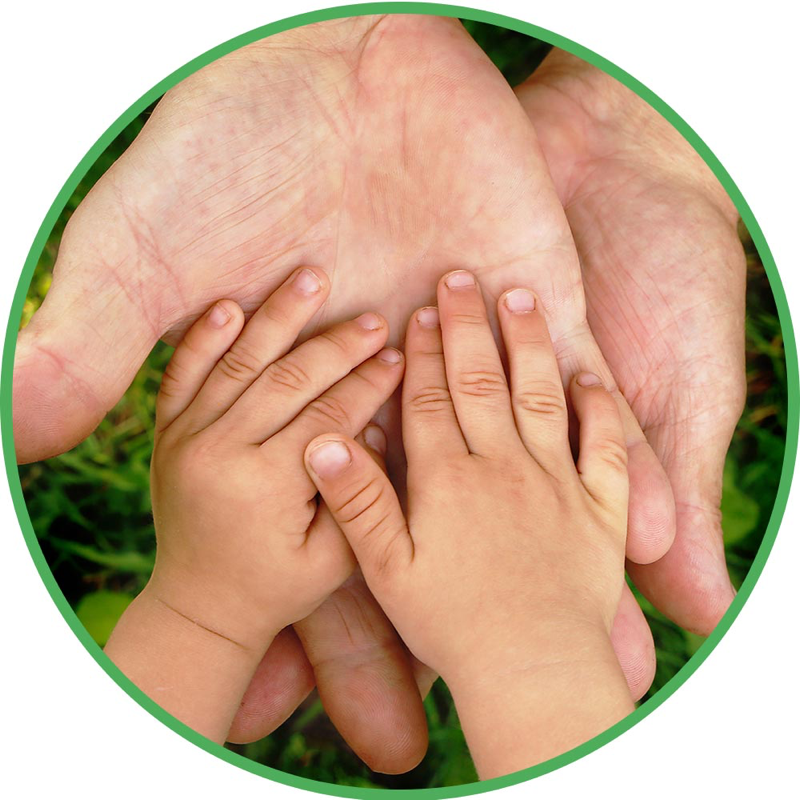 Dermatologically tested and pH balanced, so they are gentle enough for your hands. Kills 99.99% of germs without water. Suitable for convenient, on-thego hand sanitisation. 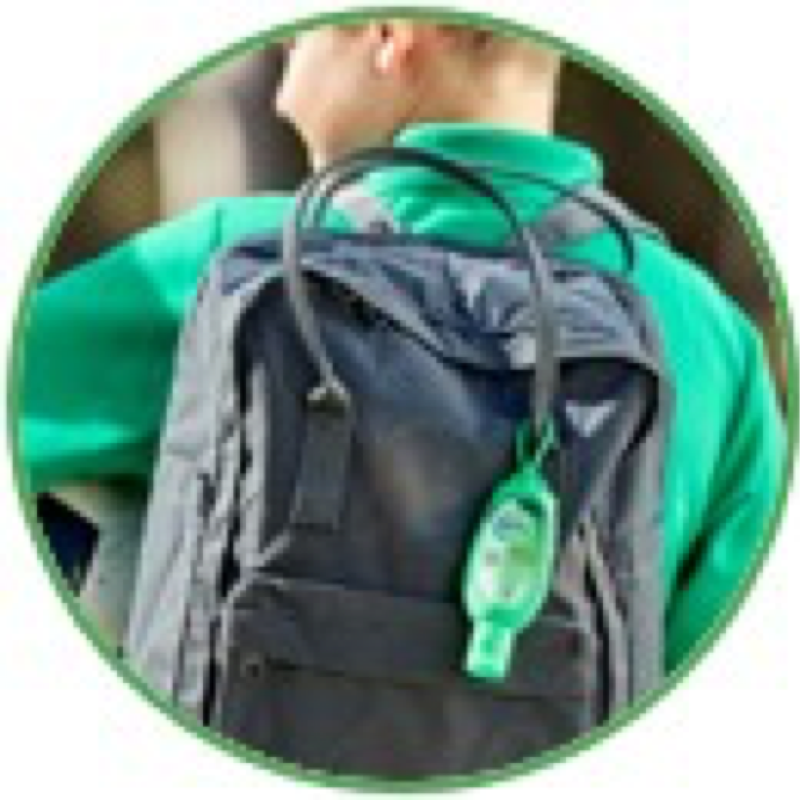 Dettol Instant Hand Sanitiser Clip-On can be attached to your bag to keep you on-the-go! 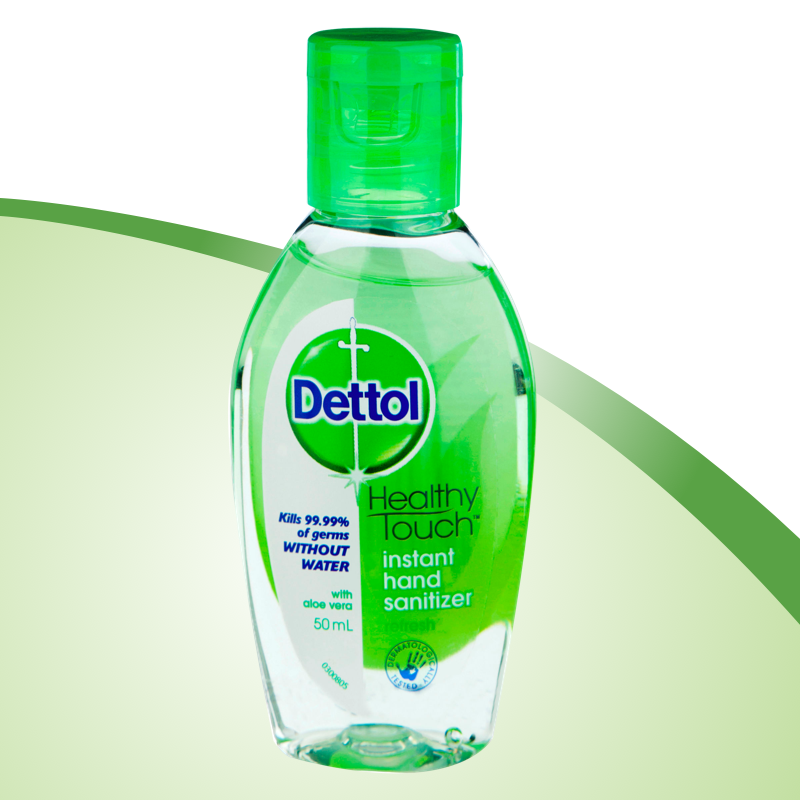 Squeeze ½ teaspoon amount of Dettol Instant Hand Sanitiser on your palm. 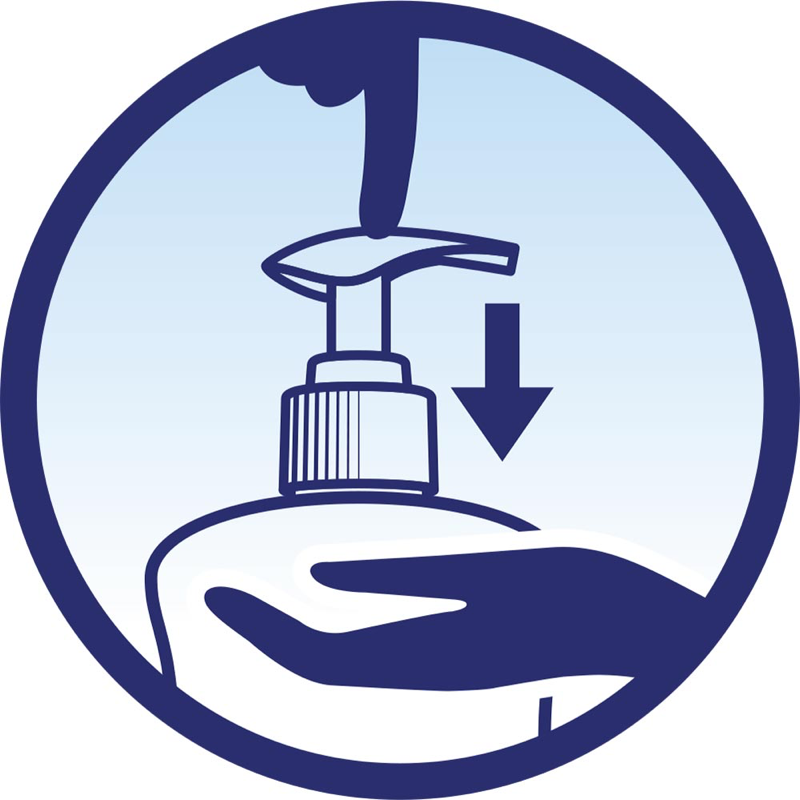 Briskly rub hands together thoroughly until dry. 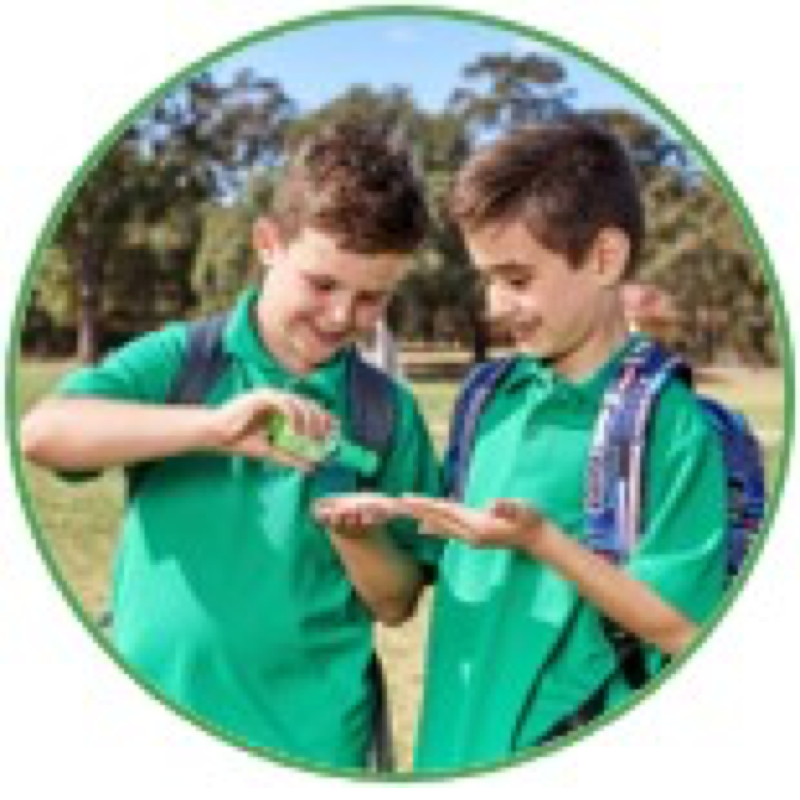 Dettol Instant Liquid Hand Sanitizer Refresh Anti-Bacterial 50ml is rated 5.0 out of 5 by 2. 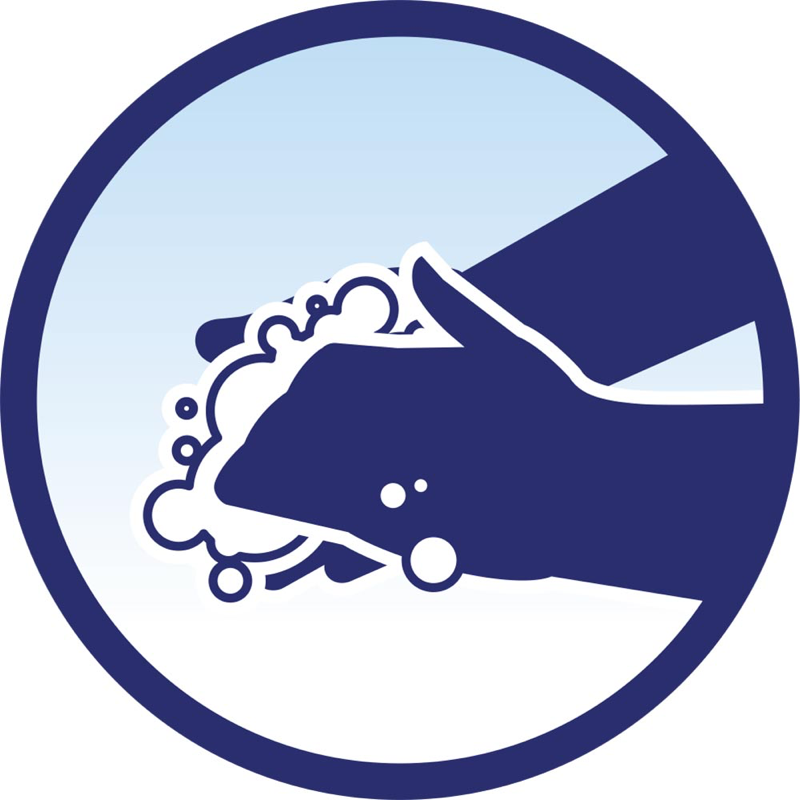 Rated 5 out of 5 by LC1402 from I take it every where This product is the next best thing to washing hands when out and soap and water aren’t available. So small that it can fit in any bag but contents last a long time. Great value for money.